There is so much to receive from this book! 💗 And James Finley is the perfect soul to take you deeper! amazing insights and guidance towards a new way of seeing and living life to the fullest. This is nothing short of magical. The reader's voice is so soothing. The content lifts you up to a calm, meditative place. I am so very happy with this purchase. It's like your own personal retreat. 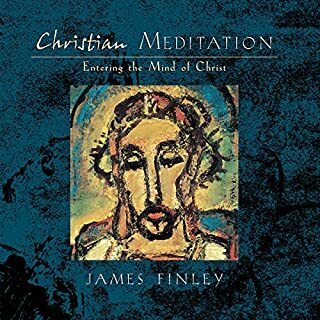 Here Dr. James Finley brings the timeless contemplative traditional message to our generation, he brings the eternal to the day-by-day realities of our lives. 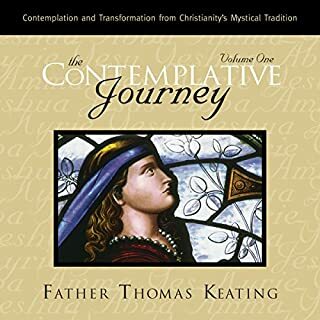 This is the best teaching available to those called to the path of the contemplate tradition...the best, you will not be disappointed! I’d like less interpretation of the original texts and more direct translation. While not an easy task, his effort to convey the underlying meaning was not effective for me. He seems to repeat the same phrases over and over as if to answer my “how come?” with “because I said so”. Now I’m thinking back to a quote in the first chapter about how you know if you’re speaking the truth, and it won’t be so much that you’re speaking it, as it is being spoken through you (paraphrasing). It did not seem to be the latter. Enlightening. The wisdom pours out of this book. James Finley does an extraordinary job explaining and giving images and examples on how to grasp the most difficult concepts. 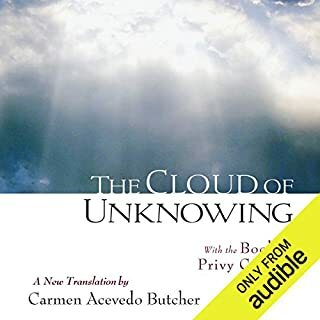 Simply said, this is a profoundly insightful look into the language of truth as expressed by the voices of two Christian Mystics: Mister Eckart and contemporary James Finley. Beautiful, inspiring and certainly a parallel with the essential teachings of non-duality. the author repeats himself over, and over, and over again; the whole book could be narrated in 15 minutes. Meister Echart or just general spirituality? What would have made Meister Eckhart's Living Wisdom better? include more of Eckhart's complete quotes. What was most disappointing about James Finley’s story? What makes Eckhart stand out? nothing according to the author. Anyone could have written a similar book. 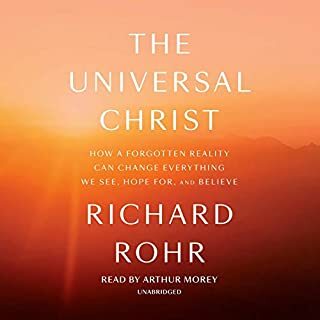 Where does Meister Eckhart's Living Wisdom rank among all the audiobooks you’ve listened to so far? This isn't an easy exploration, but its profundity repays careful and repeated listenings. It touches on one's own most significant insights and deepens them. What does James Finley bring to the story that you wouldn’t experience if you had only read the book? James Finlay is an understanding guide whose 'presence' through his voice is reassuring and has a lyrical quality that adds to the experience. One also feels in company rather than grappling with these challenging texts alone. 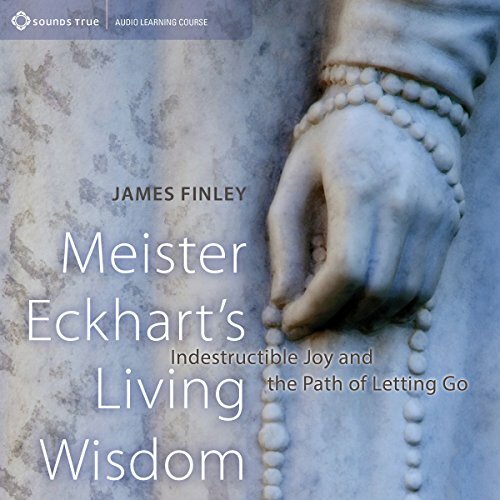 In the way that a great actor who really understands a difficult or archaic play can help you to do the same, I think James Finlay's own insights help to express those of Meister Eckhart. If you could sum up Meister Eckhart's Living Wisdom in three words, what would they be? This is something I will listen to again and again and it needs, time, space and some reflection. Probably to much to do in one sitting but great! Thank you James for passing on your wisdom and experience across psychological and spiritual healing. 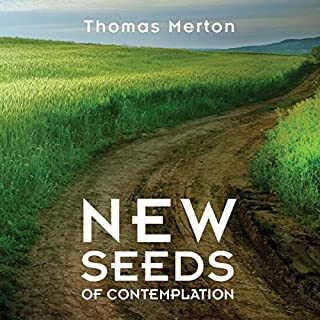 I think his voice and calmness in this book are great for taking some time out to reflect, participate and pay attention to what is and always was within us. I personally found it helpful to have a teacher like this providing some guidance based on Eckharts's sermons. 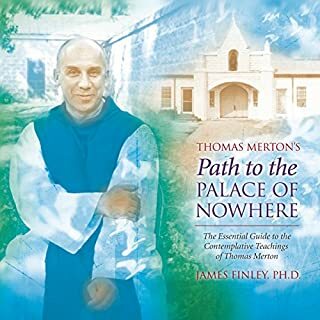 I found James Finley very hard to follow perhaps this is for intellectuals only? I preserved but still did not know much more about Meister Eckhart’s Wisdom than when I began. It’s probably just me.